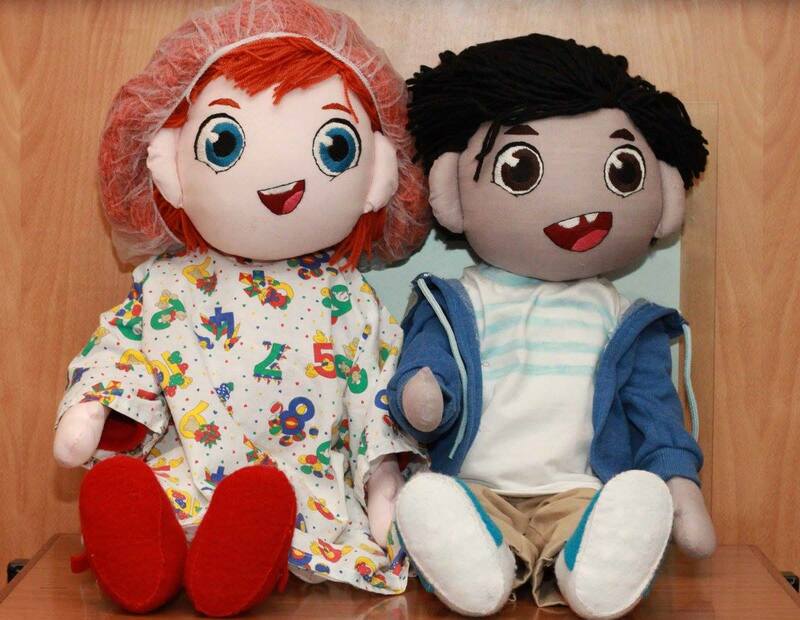 Ben and Tara were brought to life in plushy form by the lovely Tonya at Dolly Daydreamers. The dolls will be used to show the children in a physical sense what some of the procedures will be like. 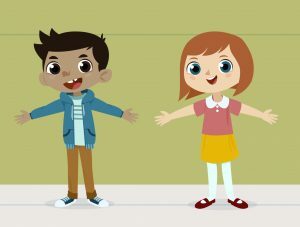 We couldn't be more proud to have worked on this project and would like to thank the lovely Chris O'Dowd for helping us to bring this project to life. 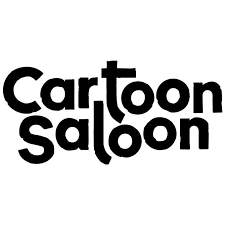 Canada’s Aircraft Pictures ,Luxembourg’s Melusine Productions and Cartoon Saloon in association with Angelina Jolie Pitt’s Jolie Pas Productions have begun key animation on the animated feature film The Breadwinner. Based on the internationally acclaimed young adult novel of the same name by Canadian author Deborah Ellis, the film is set for completion in Summer 2017. 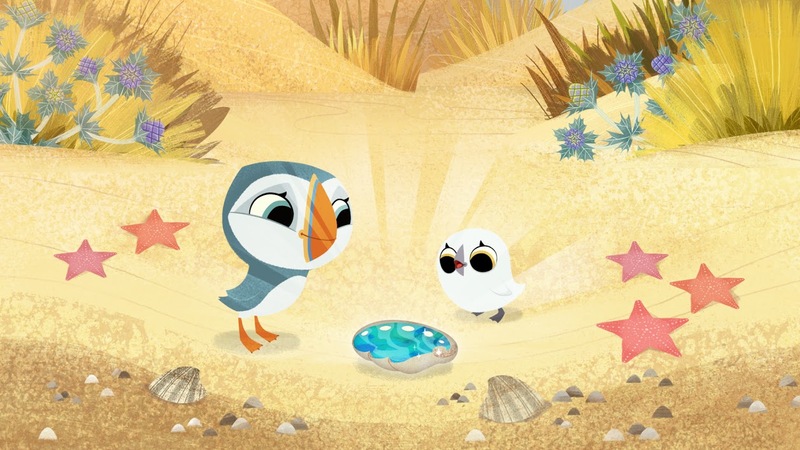 Puffin Rock, the award winning animated Pre-school series returns to RTÉjr next Monday 22nd February at 11.20am and 3.40pm, weekdays on the channel.